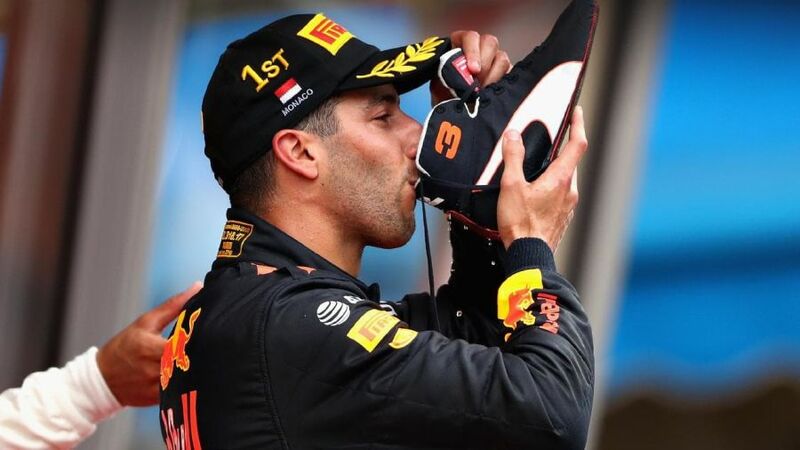 Daniel Ricciardo admits he reached a point where he "didn't care" about his statistical deficit to Red Bull teammate Max Verstappen in the 2018 Formula 1 campaign. Ricciardo finished two places and 79 points worse off than the Dutchman this year after a somewhat bizarre campaign. Ricciardo took victories in two of the first six races of 2018 – very different but similarly stunning wins in China and Monaco – but did not take to the podium at all across the rest of the campaign. 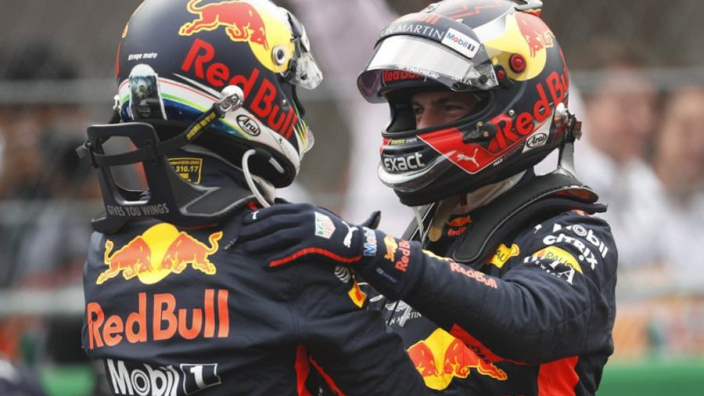 Verstappen also qualified ahead of Ricciardo 14 times out of 21, even though the Renault-bound Australian secured Red Bull's two pole positions of the year, in Monaco and Mexico. Having suffered eight DNFs in 2018, more than any other driver, Ricciardo says he lost sight of the intra-team battle quite quickly as Verstappen picked up fine form to end the year. "I think I got to a point, probably around the mid-season break, where I just didn't care about the stats anymore," Ricciardo told Motorsport. "I knew I was probably going to get done in qualifying this year, who cares? I may end up with fewer points, who cares? "I just want to do what I can and if it works, it works and if it doesn't life goes on. Of course, I did care, but it was just that I didn't want to put it on a pedestal. "I already had so many other things on my mind. I didn't need to fill it with more expectations. "If I did the best job I could: maybe I could beat him but if not, so be it and I'll live to fight another day."